Gottex "Hanami" woven floral pareo. May be worn multiple ways. Silk. Imported. "Tassel TIE Front Cover-Up Cover-ups - Multi/pink"
Gottex "Carnival" coverup pareo. May be worn multiple ways. Silk. Imported. Gottex retro-inspired coverup pareo. May be worn multiple ways. Silk. Made in Morocco. Gottex "Camellia" woven pareo in floral-print. May be worn multiple ways. Silk. Imported. Gottex "Sakura" floral pareo with striped border. May be worn multiple ways. Silk. Imported. kate spade new york pareo with scenic print. May be worn multiple ways. Cotton. Imported. Gottex Camellia Floral Silk Coverup Pareo - Gottex "Camellia" woven pareo in floral-print. May be worn multiple ways. Silk. 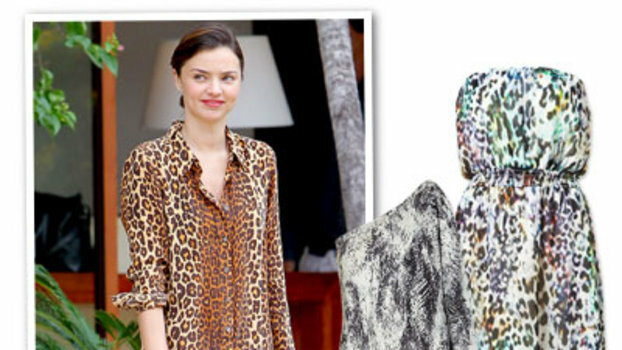 Agua de Coco coverup pareo in animal-print. Self-ties at waist. Flounce hem. Cotton/silk. Made in Brazil. Emilio Pucci printed coverup pareo. May be worn multiple ways. Cotton. Machine wash. Made in Italy. Verandah printed sarong with fringe trim. May be worn multiple ways. Modal/lyocell. Imported. Red Carter "Tina" printed pareo with tassels. May be styled multiple ways. Rayon. Imported. Trina Turk printed pareo with striped border. May be worn multiple ways. Viscose. Hand wash. Imported. Gottex "Northern Lights" printed coverup pareo. May be worn multiple ways. Cotton/silk. Made in Morocco. JETS by Jessika Allen colorblock pareo. May be worn multiple ways. Viscose. Imported.